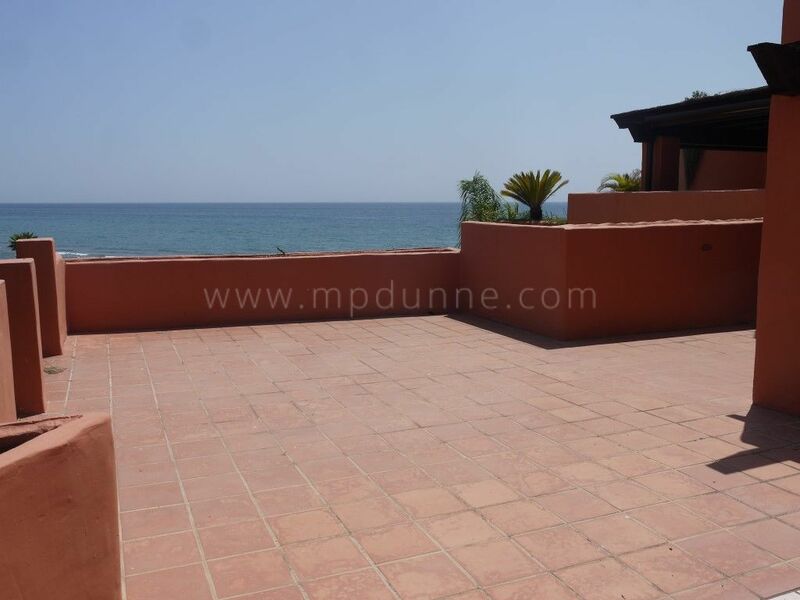 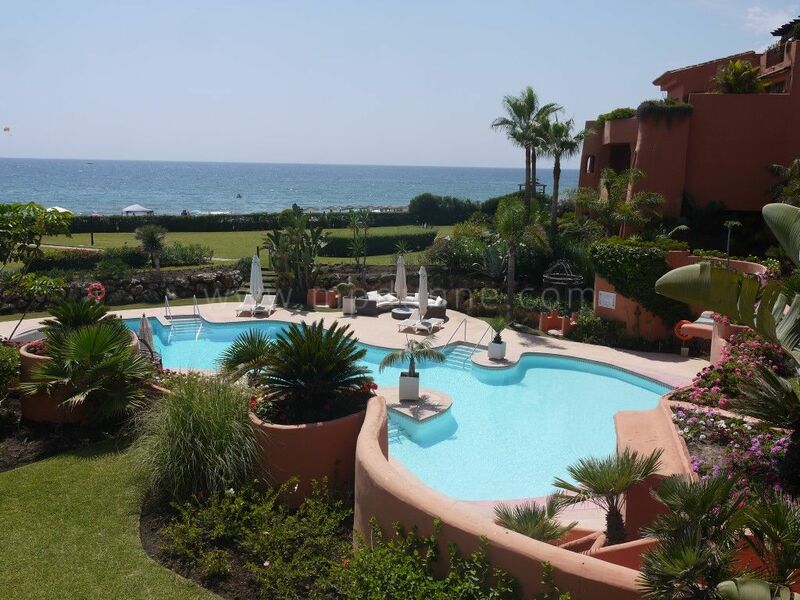 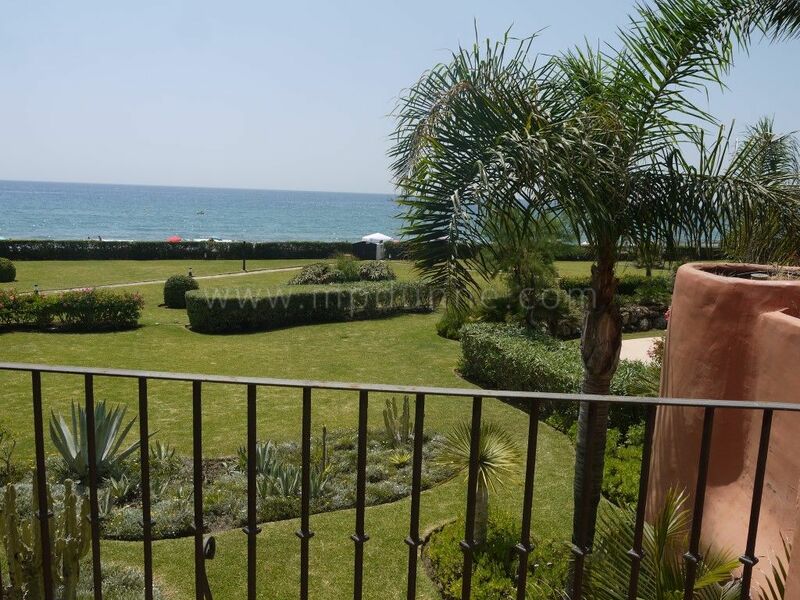 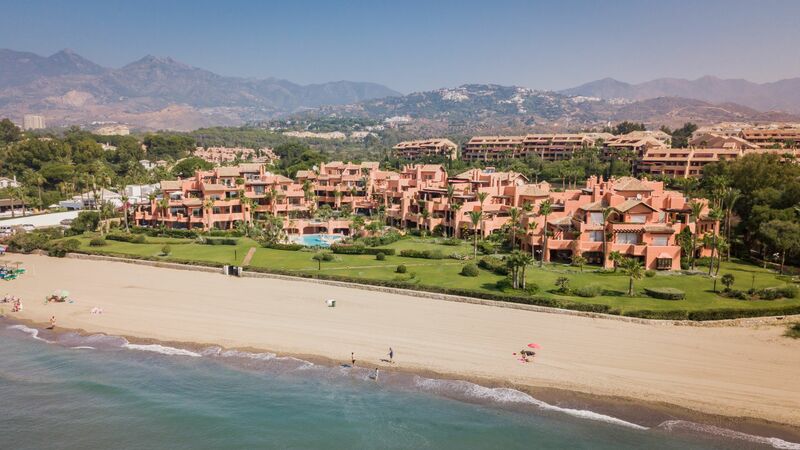 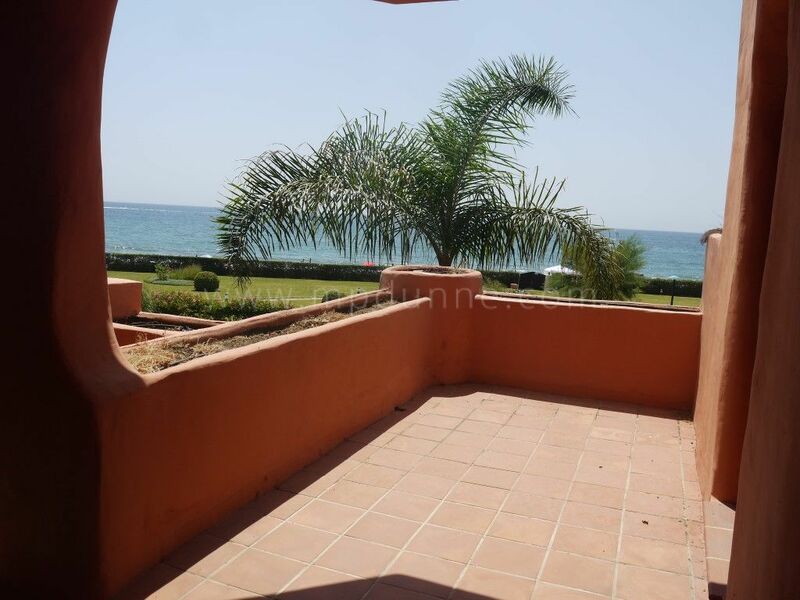 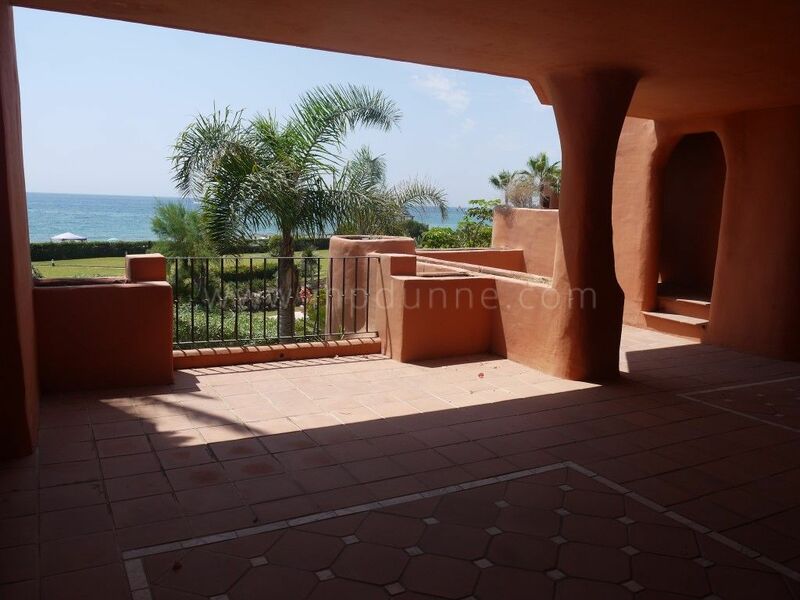 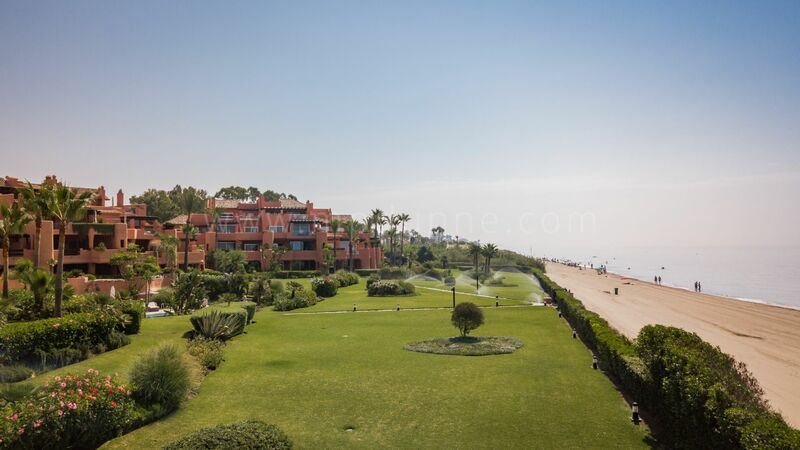 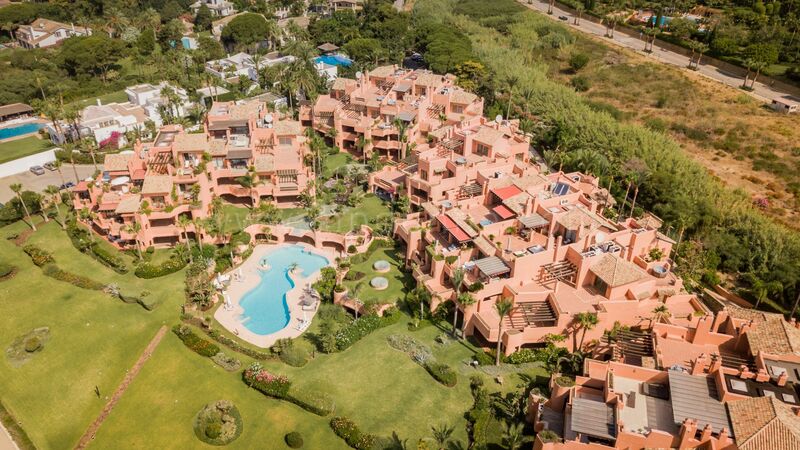 Bank Repossession Beachfront apartment Situated right on the beach front at Los Monteros East Marbella this apartment is a fantastic opportunity to purchase a top quality property at a reduced and extremely competitive price. 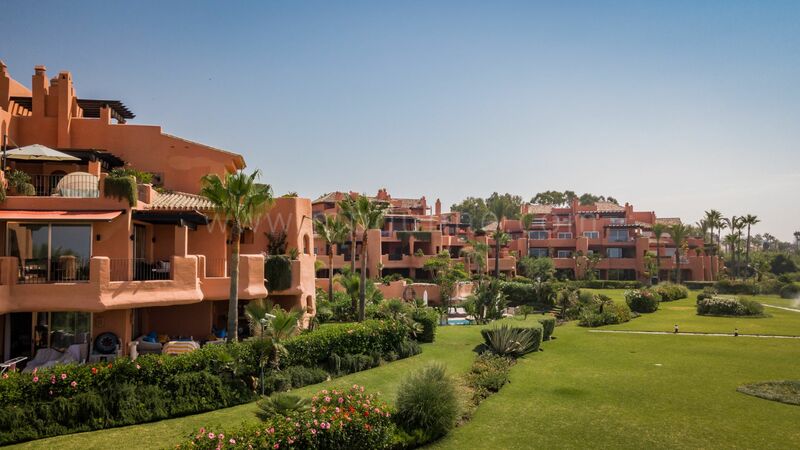 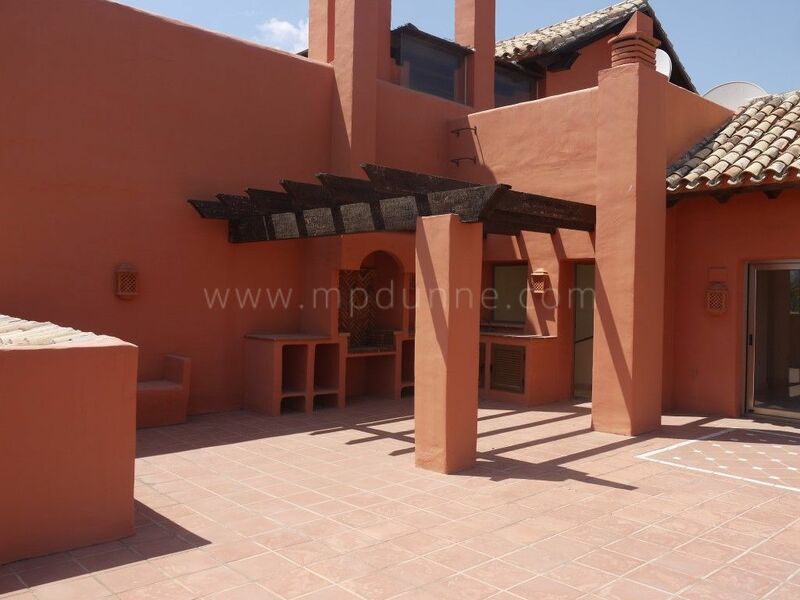 The complex is finished and lived in with over 10.000 m2 of beautiful gardens, and a large pool area. 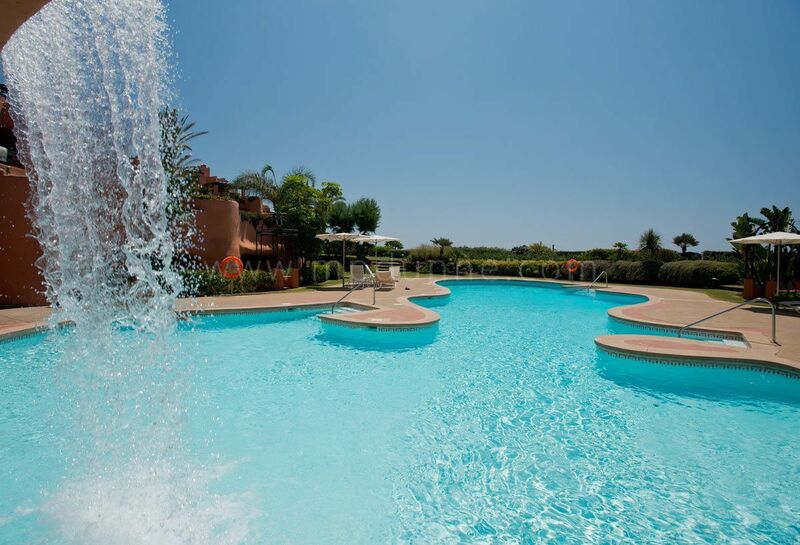 The community has one entrance controlled by 24-hour guards and surveillance. 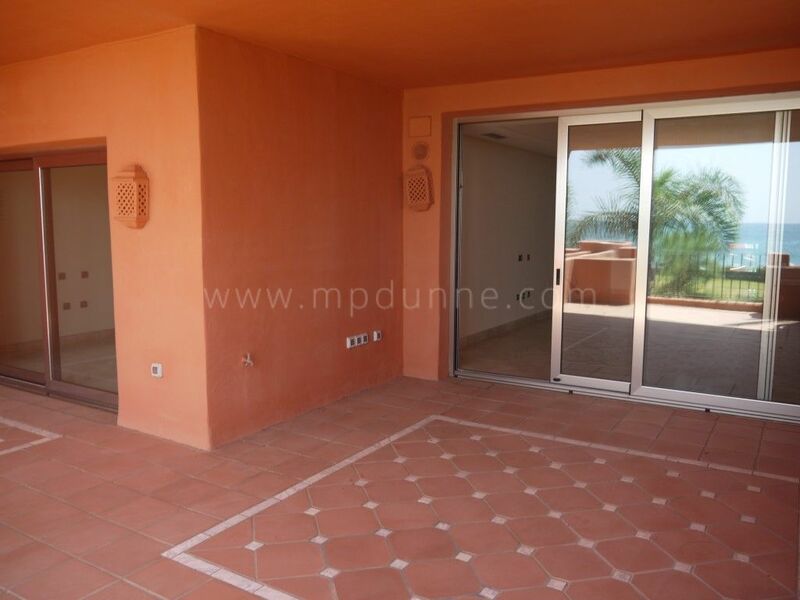 The properties have just been released back to market at very reduced prices from the original developer prices. 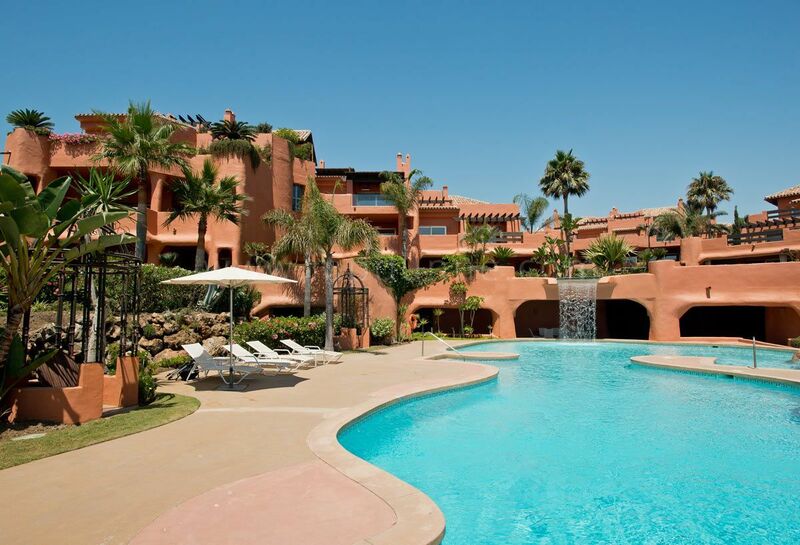 A top luxury complex designed by the renowned architect Melvin Villarroel in his classic Mediterranean style. 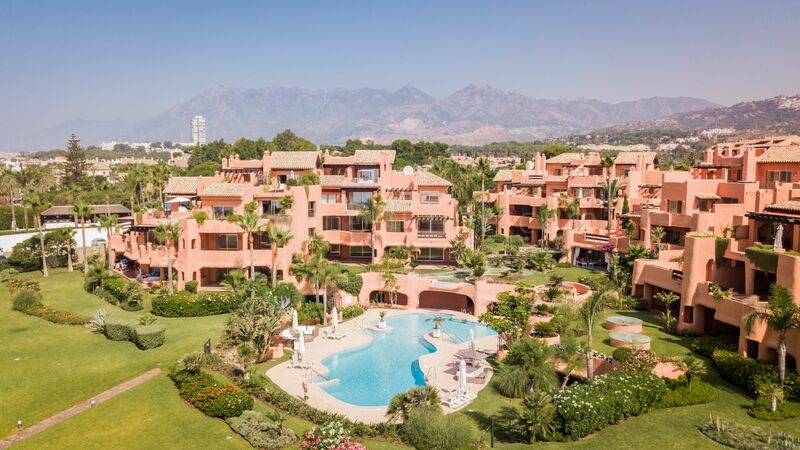 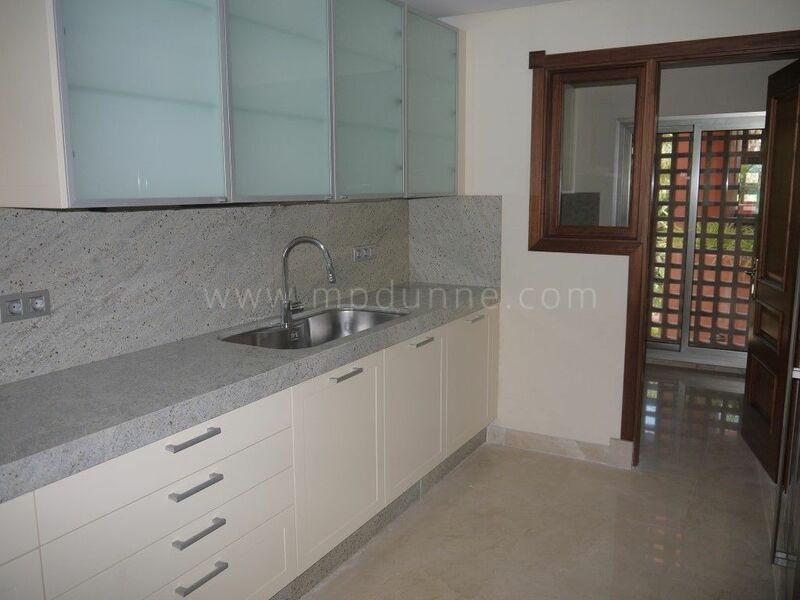 This apartment has an ample beautiful terrace, cream marble floors, underfloor heating throughout, home intelligence system, a fully equipped kitchen and a laundry room. 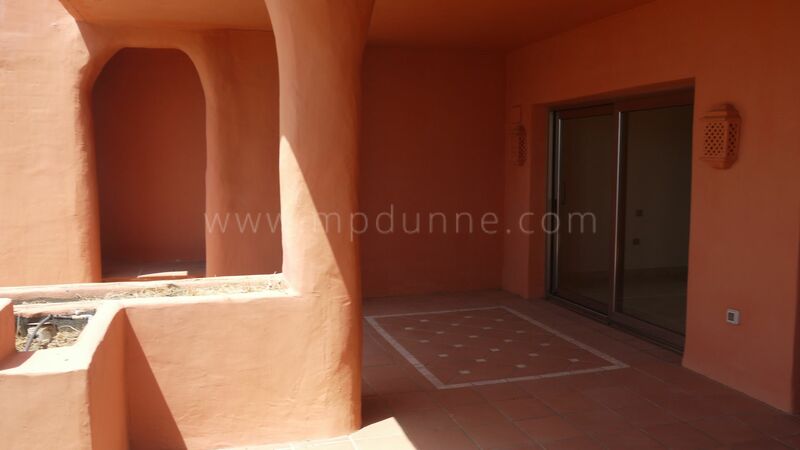 The properties have never been lived in and are ready for occupation.